Sixteen clean water advocates from Wisconsin filed a petition Oct. 20 urging the Environmental Protection Agency to force the state to address violations of the Clean Water Act. The petition — filed in the same week the federal Clean Water Act was adopted 43 years ago — asserts that the Wisconsin Department of Natural Resources has failed to address clean water problems the EPA identified in 2011. It also states the EPA has a responsibility to withdraw the DNR’s authority if state program requirements are not sufficiently strict or enforced. 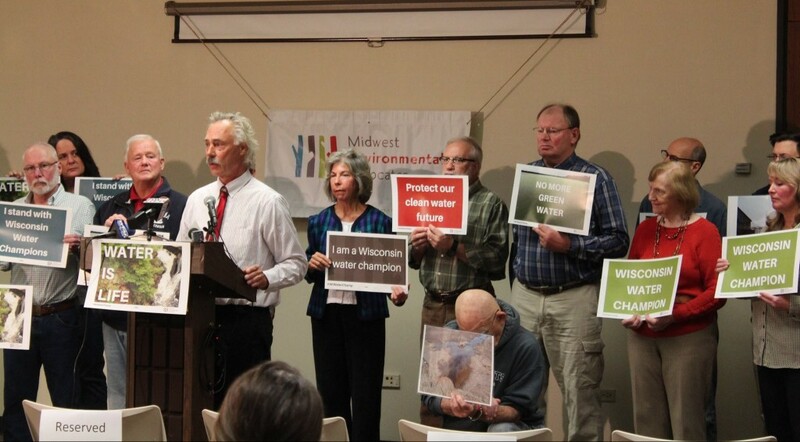 Midwest Environmental Advocates, a Madison law firm, is representing the 16 petitioners who are affiliated with water and environmental advocacy groups throughout the state. “In one way or another, all of the petitioners are environmental stewards in their communities,” attorney Tressie Kamp said. The petition centers on 75 areas in which the EPA had previously told the DNR it was not fulfilling its obligation to enforce the Clean Water Act. The EPA confirmed that in July 2015 the DNR reported that 40 issues had been resolved. Of those 40, it is still unclear how many were fully corrected, Kamp said. He also said the EPA will review and address the petition within about a month. Hoegger pointed to summer 2013, when a popular fishing area on Green Bay experienced dead fish washing ashore from the longest and largest dead zone in the area. These occur when lack of oxygen in a body of water cannot sustain aquatic life. The petitioners see changing state rules as the necessary next step. The DNR previously drafted eight rule packages that Wisconsin could adopt to address the 75 issues identified. The petition lists these packages and the corresponding issues they address and notes that the state has adopted only half of them. Additional rule changes will likely bring more expenses to oversee and enforce them. The petitioners felt turning to the EPA was necessary in part because of significant budget cuts to the DNR approved by Gov. Scott Walker and Republican legislators earlier in the year. Walker’s office did not respond to requests for comment. “Under an administration and a (legislature) that is continuing to handcuff the DNR, restructuring it, cutting staff, we just don’t see (the rule changes) happening without the intervention of the EPA,” Hoegger said. Kamp and Hoegger said DNR employees have expressed in meetings that they simply do not have enough resources to address all of the citizens’ concerns. 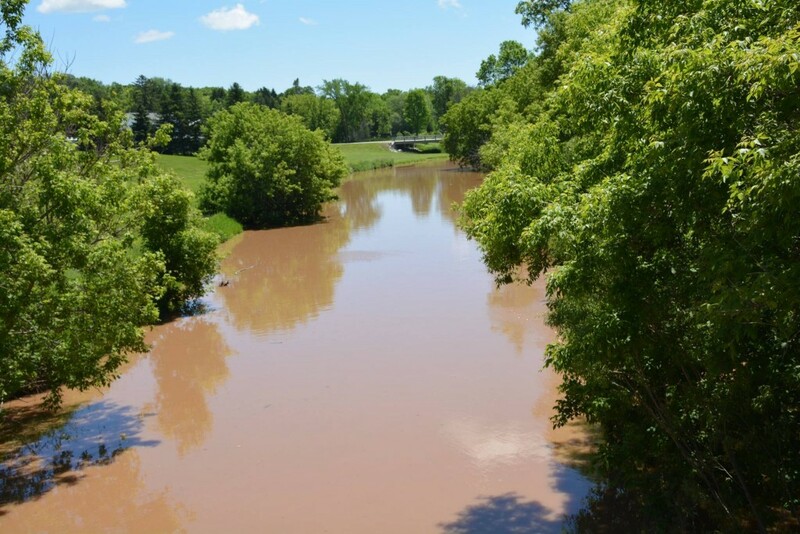 Jim Lorman, a biology professor at Edgewood College and an expert on sustainability and watersheds, said the DNR has been inadequately funded for years, even under former administrations, and that the list of impaired waters keeps getting longer. The EPA maintains a list of impaired waters in the state but gives authority to the DNR to collect data and make recommendations for the list, which the EPA then reviews and approves. With a reduction in staff, the quality of data and oversight of the entire process is likely diminished, Lorman said. Kamp hopes initials meetings with the EPA and DNR will focus on which issues impact public health most significantly and which of those issues can be fixed the fastest. Kamp said the DNR already prepared “statements of scope” estimating how much additional funding each rule package would require and that this information that could also help all the stakeholders prioritize. “There are some issues where both the DNR and EPA have already said, ‘Yes, we know this is wrong.’ Looking at those issues where there’s no dispute, if everyone agrees there’s a problem and if there’s a way to fix it quickly, let’s get those responded to first,” Kamp said.